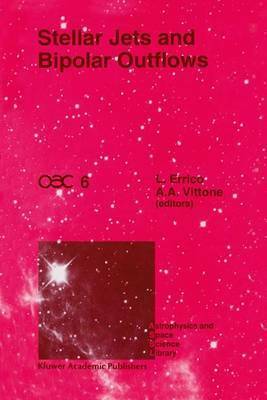 This book provides researchers in the field of stellar astrophysical jets with an up-to-date account of current research. An important feature of the book is that it combines discussions of both bipolar outflows and stellar jets. It will be an important and valuable reference source for researchers in many areas of galactic astronomy. It will also be of interest to plasma physicists and space scientists. The book is enriched by the report of work on jets in external galaxies.